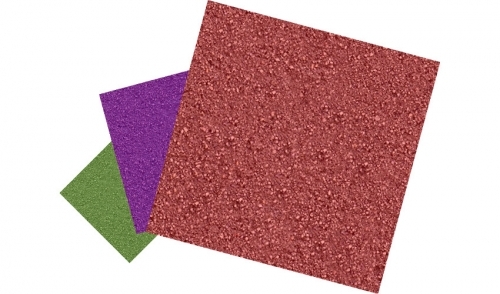 Share " Sandpaper and Sanding Disks"
For an average-sized room (10 x 15 feet), get 10 sheets of each grit for the drum sander and 10 disks for the edger. Use the Highest Grit that Will Do the Job! The first pass should remove at least 90% of the old finish and leave the floor level. If not, try the next lower grit. Follow each drum sander pass with an edger pass of the same grit. Don't skip more than one grit from pass to pass - follow 40 with 60, not 80 or 100.